The initiative is part of K9 Friends’ ongoing campaign to help abandoned dogs. The campaign launched over a year ago with provoking ads for ‘second-hand dogs’ on Dubizzle. 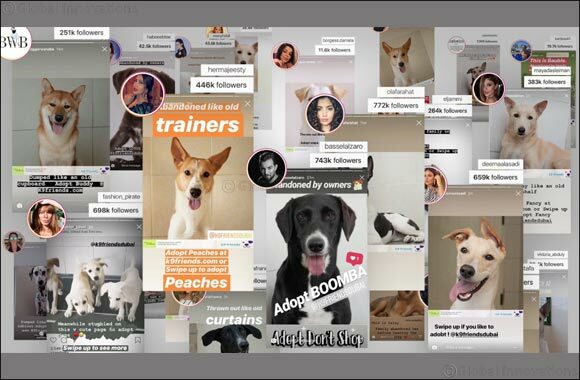 The ads were placed in every classified category from clothing to home appliances, raising awareness about the issue of people abandoning dogs in Dubai. The issue of abandoned dogs is one that’s grabbed the nation’s attention. The government has recently passed a law making it illegal to abandon pets in the UAE.